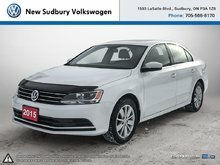 At New Sudbury Volkswagen in Sudbury, customer service is our priority, and we want to exceed your expectations in all of our departments. 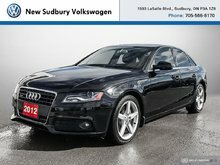 This reality is particularly reflected in our pre-owned vehicle department where you will find an extensive inventory of pre-owned vehicles at unbeatable prices. 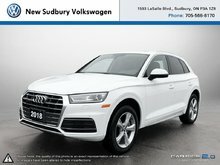 Our high-quality pre-owned vehicles are inspected and certified by our competent technicians to ensure they meet our stringent quality criteria before being put on sale. 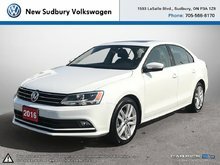 At New Sudbury Volkswagen in Sudbury, you'll get a wide selection of Volkswagen Certified Pre-Owned vehicles that will never let you down. 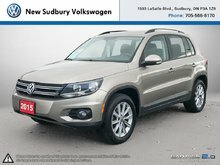 Starting with a comprehensive 112-point inspection, Volkswagen Certified Pre-Owned vehicles also offer several other benefits, such as extended warranty options, roadside assistance, a full Carproof history report, and more. 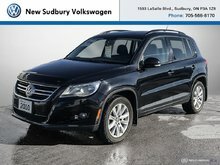 When you buy a Volkswagen Certified Pre-Owned vehicle from New Sudbury Volkswagen in Sudbury, you know you're getting a quality vehicle that's reliable, safe, and affordable. 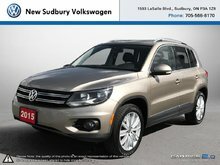 We believe that to differentiate yourself at New Sudbury Volkswagen, you also have to get more for your money, and that's why you always get the best price in addition to obtaining advantageous and flexible financing offers. 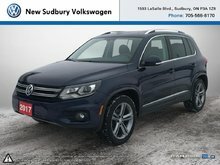 The majority of pre-owned vehicles at New Sudbury Volkswagen in Sudbury come from local customers, and most of them were purchased from us when they were new. 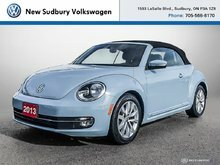 We know them and we inspect them before putting them up for sale. 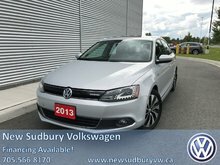 That’s how you know that you are getting high-quality pre-owned vehicles that will meet your needs. 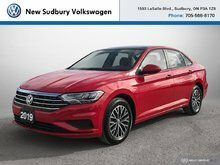 Once you have found the right pre-owned vehicle for you and your needs, you will receive several financing offers that make it much more affordable than you think to buy your pre-owned vehicle from New Sudbury Volkswagen in Sudbury. 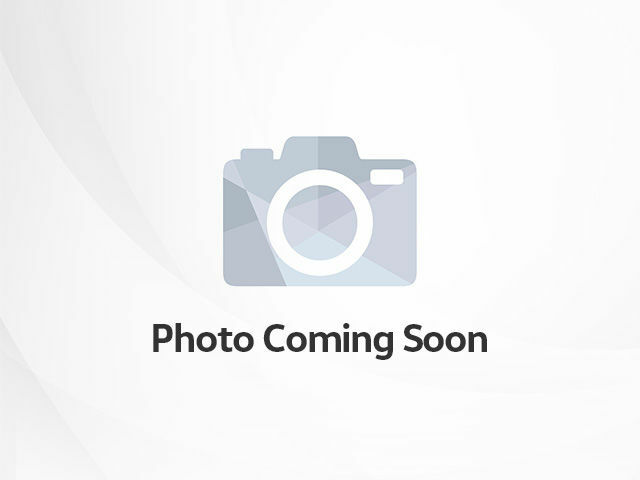 Come meet us today to learn more.